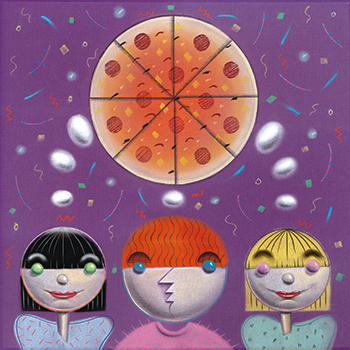 Bucceto's Smiling Teeth knows how to make planning a fundraiser for your school or other organization as easy as pizza pie. Let your school or organization enjoy some cold, hard cash while enjoying hot, tasty Bucceto’s! Contact Paulie at 317-627-6235 or email fundraiser@Buccetos.com to organize your fund raising event.